Even though nonprofit organisations are not focused on making a profit for themselves, they still have to manage their finances effectively to be able to provide quality service. 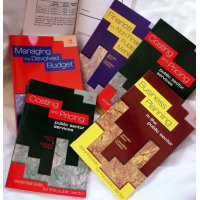 HB Publications offers a nonprofit financial management self-assessment tool. 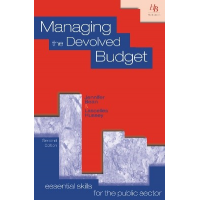 The assessments provide a good method to test the financial skills of the financial decision makers and budget coordinators, and identifies topics that require further training. 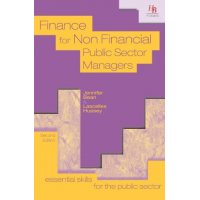 Managers in nonprofit organisations often come from non-financial backgrounds, with no previous training in the subject. The online financial competency assessment not only gauges the capabilities of the learners, but also provides a report to highlight areas that need improvement. In total, learners are allowed three attempts. Combined with the training material provided, the online assessment tool assists nonprofit managers and other financial decision makers to improve their financial skills. 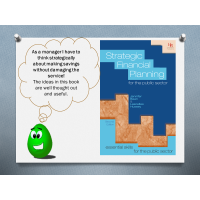 All of these topics are crucial to managers responsible for financial management. For more information, contact us now. 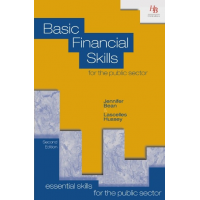 The financial skills assessments are cost-effective and easy to use, which makes them suitable for nonprofit organisations and public sectors. 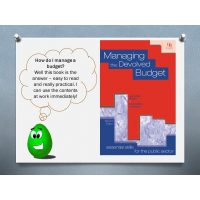 HB Publications understand financial priorities and management for nonprofit organisations is different compared to normal organisations. 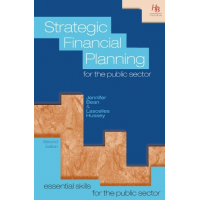 The assessments focus on practical financial skills, so knowledge is applied to real life situations. 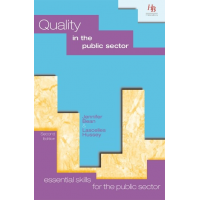 The tests are specifically built to help public sector and nonprofit organisations to improve their financial capabilities. 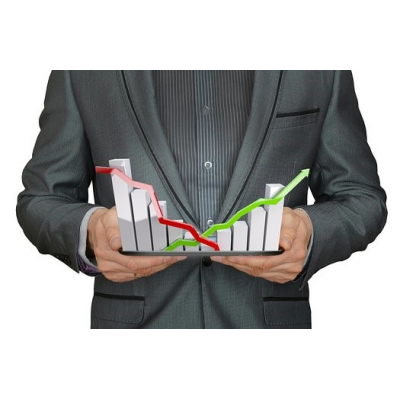 The financial assessments and the reports can be customised to fulfil the requirements of individual organisations. For more information, fill out the form bellow. 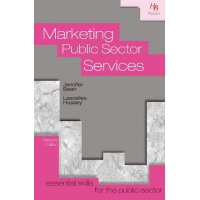 HB Publications is a provider of books, online assessments, CPD courses, and training and consultancy to the public sector and nonprofit organisations. 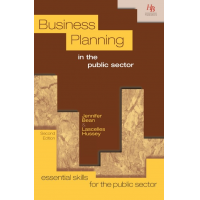 HB Publications staff have over 25 years’ experience of training public sector and nonprofit organisations all over the world. Contact HB Publications for more information about nonprofit financial management self-assessment tool.